We are the chosen hardware supplier for many of the UK’s top fabricators and installers and offer an extensive range of window locks suitable for uPVC, aluminium and timber casement windows. Whether you’re after espag or shootbolt locking, we offer a selection of branded locking solutions from top manufacturers Kenrick, Yale and Trojan. 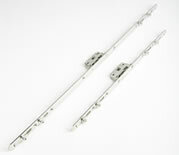 We also supply our own exclusive Quantum Espag, designed for security and durability. Our range also includes the rapid installation Pegasus Trojan window lock, boasting a stylish design and ultimate security; the fully retractable Yale Blade window lock is also a time saver for the window fabricators, as its innovative design allows pre-drilling to keep alignment. 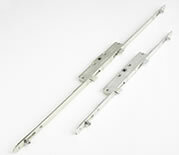 See below our full range of locking systems to find the perfect match for your window! 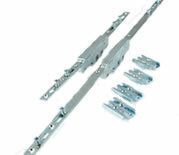 We offer a choice of espagnollete locking mechanisms designed for ease of installation and high levels of security. Our espags are fully compliant with the requirements of the UK market and are available in a variety of sizes. 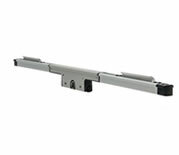 Suitable for both side hung and top hung applications. Designed to help fabricators speed up production with no compromise on quality, the Interceptor locking mechanisms provide high levels of security for window systems in no time, offering obvious advantages for the production cycle. Featuring an innovative bi-directional locking technology, our Yale twin cam window locks combine high security performance with fast fitting and no cropping. 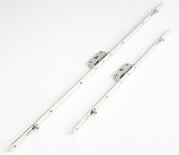 Our range of shootbolt locking systems provide very high levels of security for your windows. We supply a variety of products to satisfy all requirements. Whether you need a standard croppable version, or the fast-fit telescopic design, we can supply shootbolt locking systems to cover all needs. 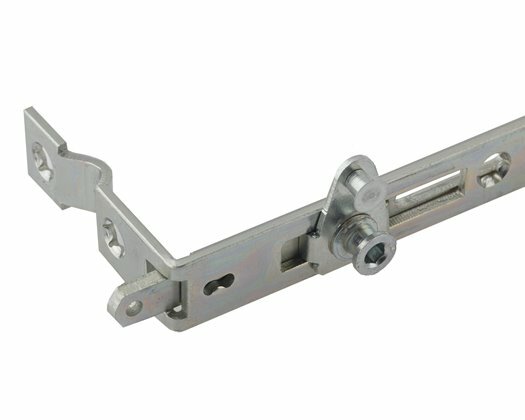 Combining easy installation with ultimate security, the Trojan Pegasus window lock incorporates the “One Size Fits All applications” concept, helping fabricators by reducing purchasing costs and product inventory size. Due to the rising demand and popularity of Aluminium windows we now stocking locks designed for a range of profiles including ALUK and Smart. 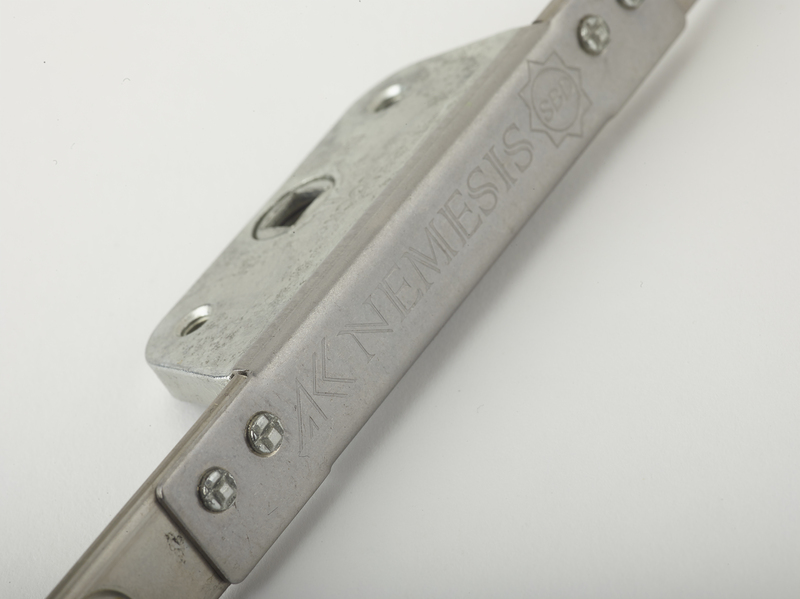 The first lock in our range is the Kenrick Nemesis, featuring bi-directional cams for improved security.